The “present” vote makes it so the congressman would be opting to not vote for any member in the House — members were not allowed to vote “no” as it was not an option. Two other members voted “present” during the House vote for speaker. They included Democratic Tennessee Rep. Jim Cooper and Democratic Michigan Rep. Elissa Slotkin, bringing the tally to three, before receiving enough votes to become Speaker of the 116th Congress. Pelosi wrote a letter in late December to her Democratic colleagues in Congress asking for the entire party to get behind one member for House speaker before they voted. 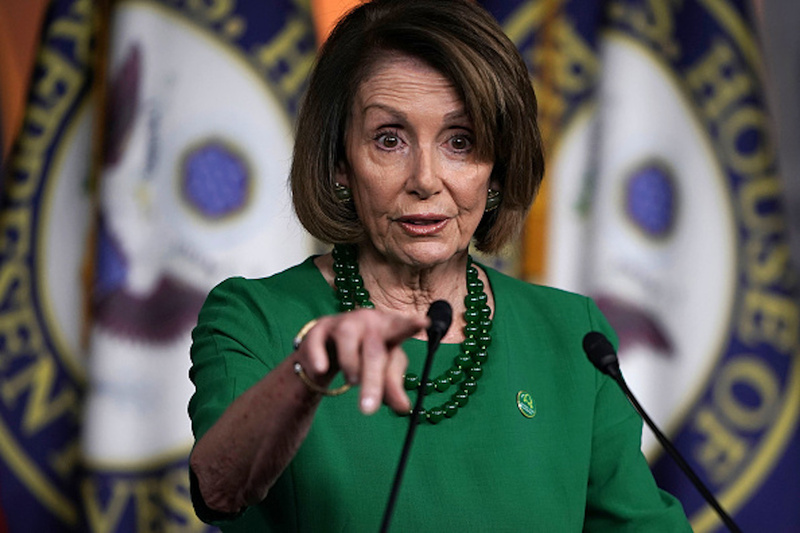 Pelosi pushed to reclaim the seat, despite pushback from nearly 20 Democratic members in the House. “Respectful of the views of all Members, I request that we all support the nominee of our Caucus for Speaker on the Floor of the House. Our diversity is our strength and our unity is our power,” Pelosi wrote in the letter, obtained by Politico.